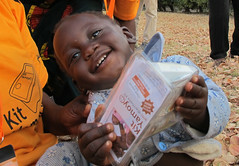 We travelled to Zambia in October and met with 45 people and 15 organisations. We had a great reception and a workshop of key stakeholders produced the basis of the plan for a pilot of the ColaLife concept in 2011. 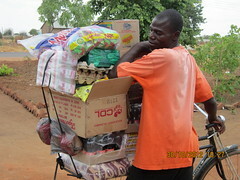 The trip to Zambia was funded by supporters who sponsored three of us to cycle to ride from Boulogne to Biarritz in September. Around £6,000 was donated and all of this went to ColaLife. 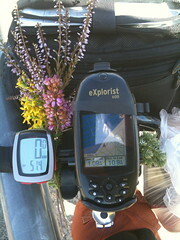 Experts from all over the world have been very generous with their time and support in 2010. These include Dr Prashant Yadav, Dr Don Nutbeam, Dr Ian Goldman, Phillip Lee MP and Rohit Ramchandani. We also received a message of support from the Rt Hon Hilary Benn MP. These people and others have helped us refine the ColaLife concept over the year and make the idea even stronger. A fellow speaker at TEDx Berlin was Dr Peter Lovatt, Psychologist & Dancer who gave a great presentation which had the whole audience on their feet and dancing on the spot. Peter kindly agreed to join us for our Christmas Reception (see below) where he gave us ‘The ColaLife Dance”. In October 2009 I committed to give up employment in June 2010 to focus on ColaLife full time to try and move ColaLife from a ‘cool campaign’ to the implementation of a pilot on the ground somewhere in Africa. This transition was made so much easier when Jane and I won a joint award of £15,000 to cover living expenses from UnLtd. As Jane and I went full-time on ColaLife in June, we were joined by an ambitious, adventurous young man from Germany. 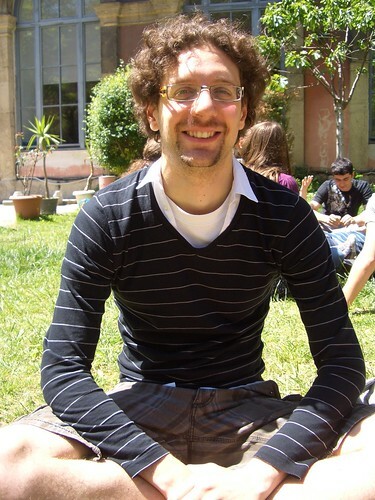 We had been in contact with Dennis Tretter during the first part of the year and he arranged an Erasmus grant to cover his living expenses and joined us in June and stayed right through to October. 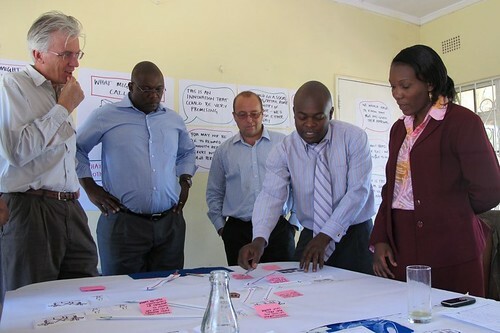 Dennis was a great help as we worked to get the implementation phase of ColaLife underway. 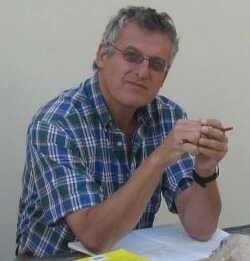 He helped with the early research including into the possible countries for a ColaLife pilot. He also got our DIY accounts system working and maintained this through to October. It was great that Dennis could come back for the ColaLife Christmas Reception on 1 December – see below. Thanks for your support Dennis! I was fortunate to be invited by Steve Moore to his summer drinks reception and then to meet Tom Lee. Tom was really taken by the ColaLife idea and has became a great supporter and friend and he, and his wife Claire, have put in a lot effort spreading the ColaLife word through their extensive networks. Then, in late September, Tom offered to volunteer for ColaLife full time until the end of the year. The result was the ColaLife Christmas Reception which Tom master-minded and organised. Thanks Tom! The event was a great success in its own right but also generated a huge amount of associated interest and conversations which are still reverberating through the system. It also provided an opportunity for Coca-Cola and SABMiller to demonstrate their support in an appropriately low-key way. Coca-Cola provided, er, Coca-Cola and SABMiller provided Peroni beer. It was generally agreed that the highlight of the evening was “The ColaLife Dance” given to us by Peter Lovatt. We are grateful to Sand Box who allowed to use their space in the British Film Institute. It was honour to be selected by Honda as a ‘Cultural Engineer‘ and participate with 19 others in an exhibition and appear in a book around the launch of the new Honda CR-Z Hybrid car. 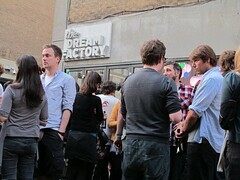 The Dream Factory exhibition was in Brick Lane and spanned several days. 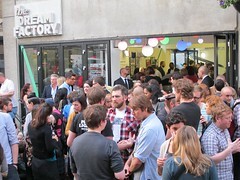 It attracted several hundred people on the opening night and was great publicity for ColaLife. Thank you Honda and to our friends at Amplify! 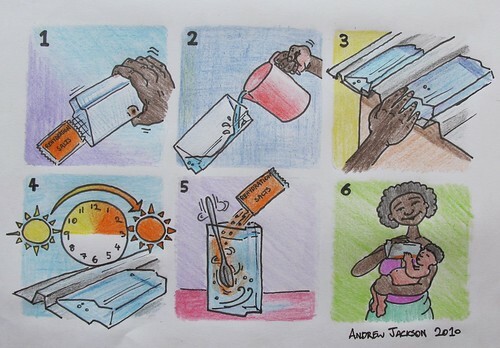 In 2010 we were introduced to the Solar Water Disinfection technique (SODIS) which must be one of the best kept secrets in the developing world. It is a technique that uses 6 hours of sunshine to disinfect water in clear plastic bottles. We have partnered with the global SODIS experts in Switzerland (EAWAG) to look at the best way to incorporate SODIS into the AidPod Mother’s Kit. 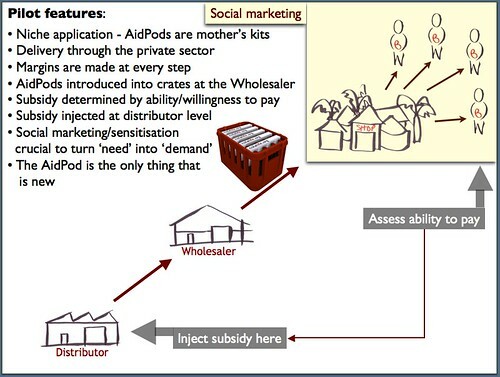 Options for this include: making the AidPod itself into a SODIS device or refining an existing prototype SODIS bag so that it can be put inside the AidPod. 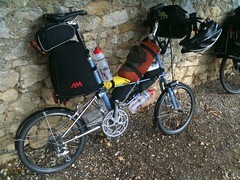 It may be that we use a bag for the proposed pilot and develop the SODIS AidPod for larger scale roll-out. Once again, ColaLife featured on the BBC in 2010. 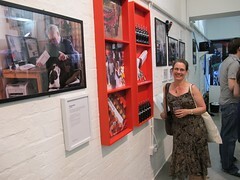 This time it was on the BBC World Service on the HealthCheck programme hosted by Claudia Hammond. 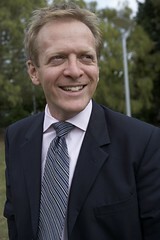 Euan Wilmshurst from the Coca-Cola also participated in this interview. 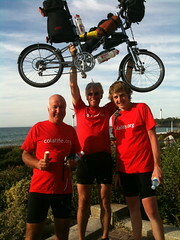 A big thank you to everyone who has supported ColaLife throughout 2010. We are making great progress. We hope that we’ll be able to report that a pilot is underway by this time next year!